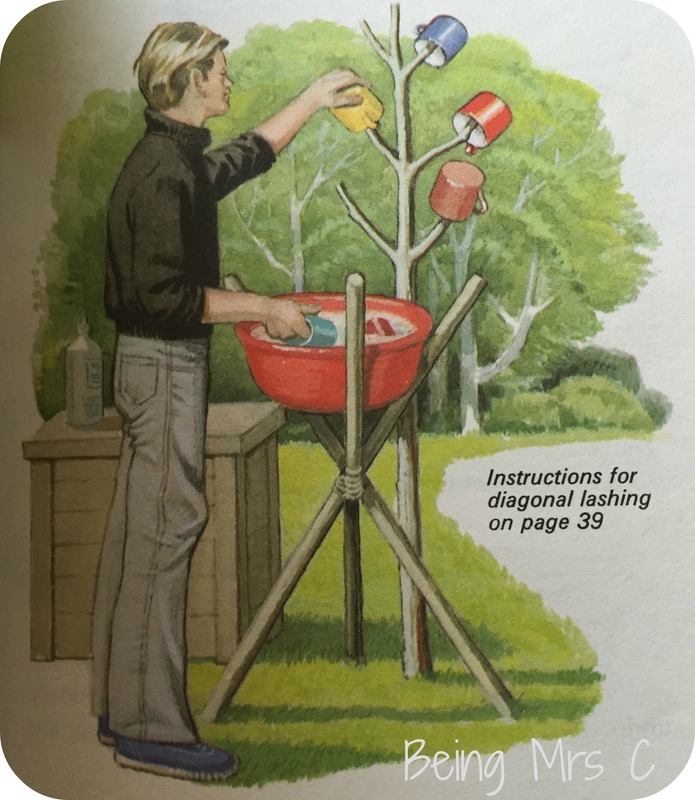 I couldn’t really feature any other Ladybird book after last week’s blog post, could I? 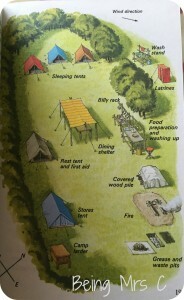 Learnabout Camping is one of the later books in the Learnabout series (series 634) and was first published in 1977. The thing which sets it aside a bit from some of the other Learnabout books that I’ve featured here before, is the inclusion of cartoons like the one on the cover. Whilst the book contains the typical Ladybird illustrations (this time by Eric Winter) there are also a series of cartoons by Martin Aitchison dotted throughout the book. These are very different in style to the illustrations he had previously done for the Key Words series, but demonstrated a style that he then carried forwards into the late Seventies and early Eighties with many other titles. I’m guessing it was an attempt by Ladybird to update some of their books and make them more attractive to the children of the day. 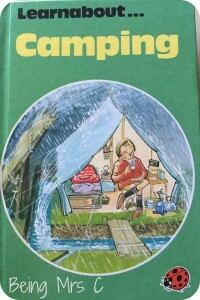 Obviously the worlds of camping, and in particular camping equipment, has moved on huge amounts since this title was written, but it reminds me a lot of how things were when I used to go camping with the Brownies and Guides as a child. The book actually contains a vast amount of information about how to do things, and I almost feel like I need a modern day version of it before we first go camping together as a family. 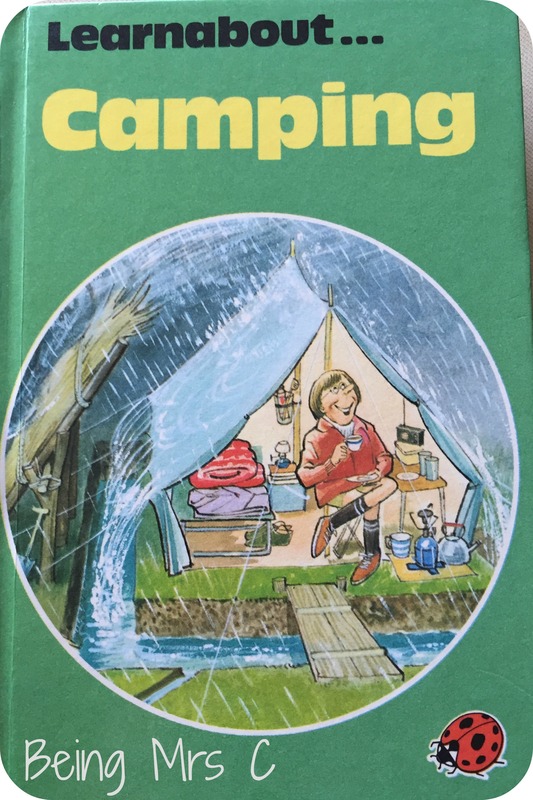 Learnabout Camping also shows how in the 1970s everyone was still very much in the mindset where they tried to find solutions to problems with things they already had, rather than having to buy a new gadget. I’m guessing cars were much smaller back then too – so less space for all that extra kit on your holiday. I love some of the ideas they’ve come up with – although I’m wondering how many people managed to actually make a kitchen dresser from sticks whilst on a camping holiday! If you have a collection of old Ladybird books then please feel free to join in with Ladybird Tuesday. 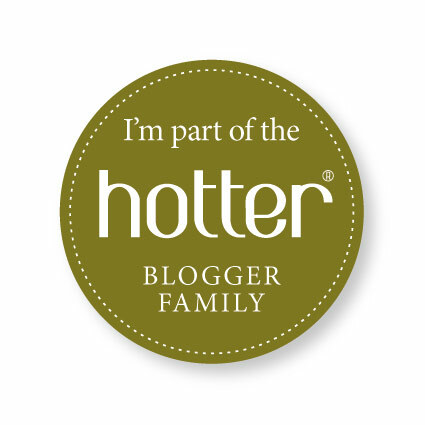 There are no formal rules to follow, just leave a link to any post you write in the comments below and if you’re feeling kind link back to my Ladybird Tuesday category here on Being Mrs C. Thanks! I’ve also compiled an index of all the Ladybird Tuesday posts to date – organised by series. 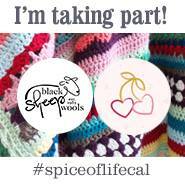 It satisfies my inner geek and hopefully will also be of interest to others too!